Alison Beaton works with general orthopaedic clients and athletes of all levels to optimize their movements in sport and in life. Alison combines her specialized training in manual and manipulative therapy with movement pattern and muscle imbalance retraining to promote rapid, safe, and effective recovery from injuries and chronic stress. Her extensive experience with elite athletes includes current Olympians, Canadian National Teams, and Cirque du Soleil. 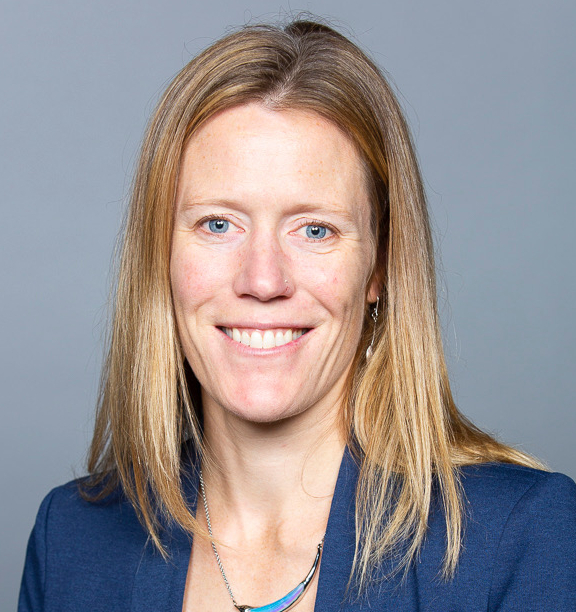 She is co-owner of Scotia Physiotherapy, a member of the Integrated Health Services team for Athletics Canada, the Canadian Freestyle Ski Association, and the IST lead for Surf Canada as they prepare for Tokyo 2020. 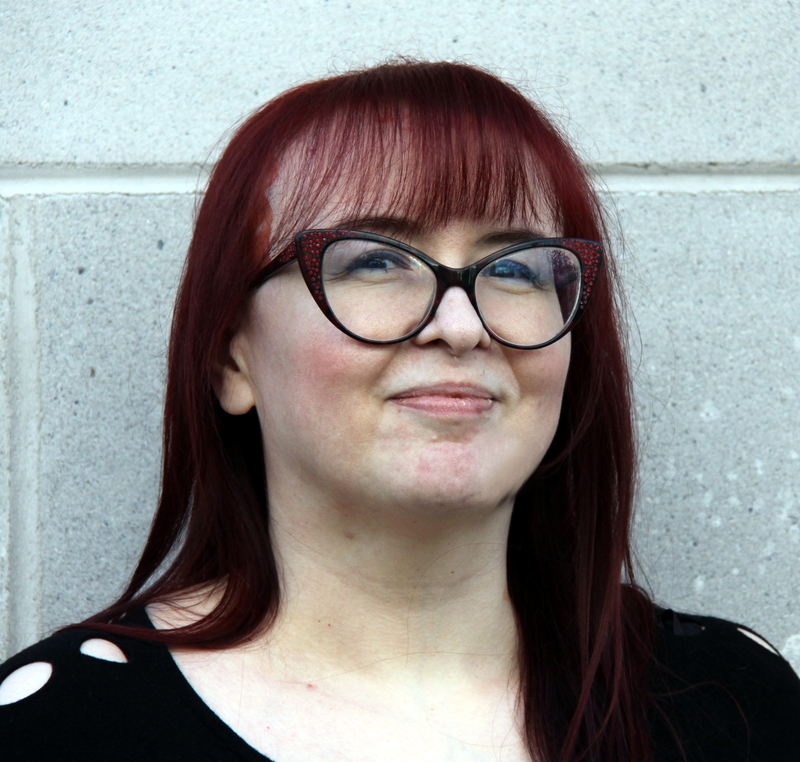 She works locally with Dance NS and Neptune theatre in Halifax. 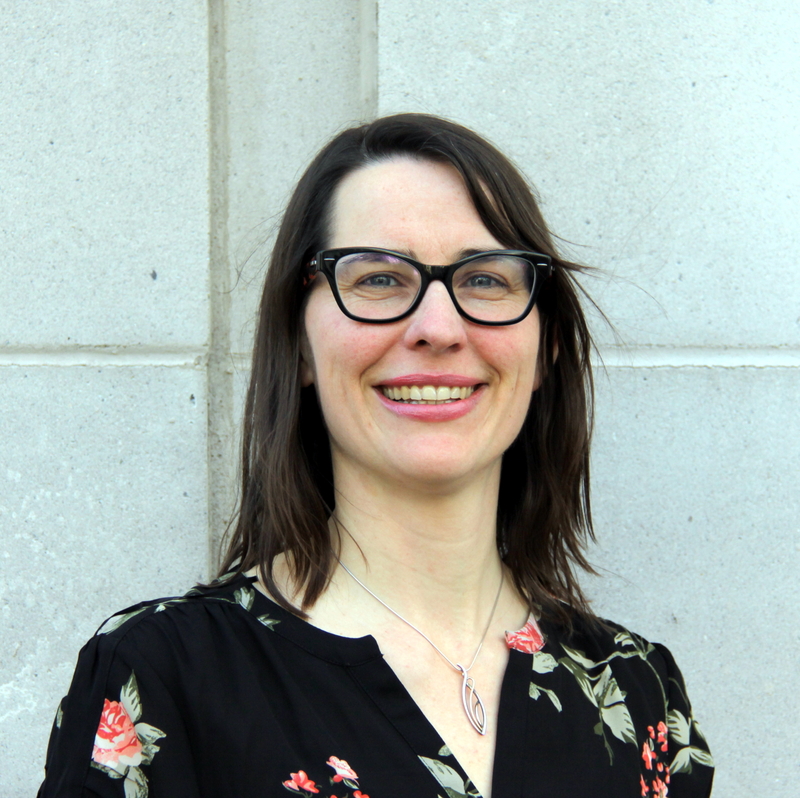 Alison graduated from Dalhousie University in 2003, completed an Advanced Diploma of Orthopaedic Manual and Manipulative Therapy in 2009, a Masters of Clinical Science in Manipulative Therapy (Western) in 2012 and a Diploma of Sport Physiotherapy in 2014 . 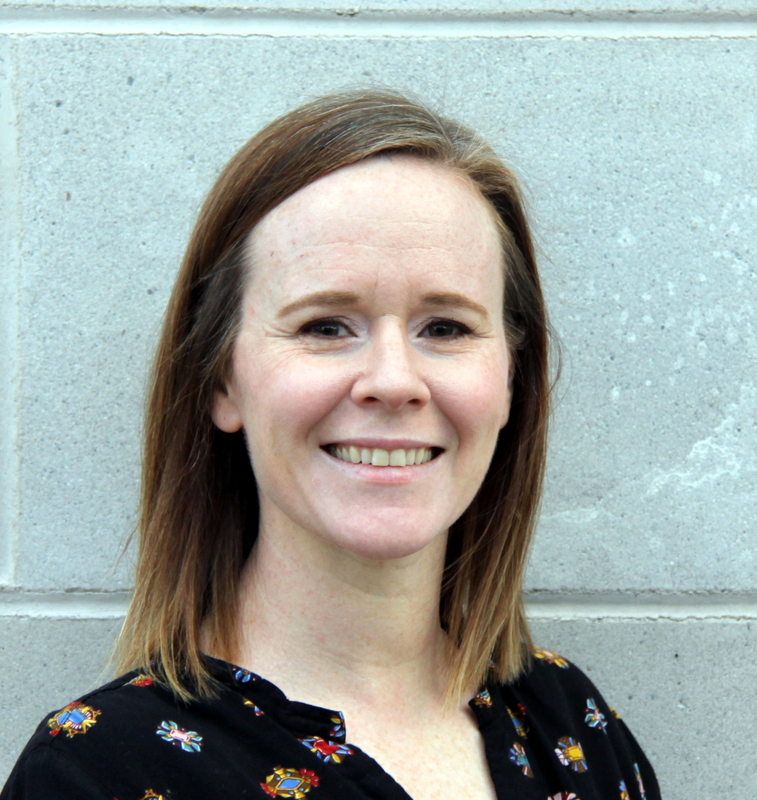 Alison teaches within the Canadian Physiotherapy Association post-graduate Orthopaedic course system, as well as in the School of Physiotherapy and Department of Anatomy at Dalhousie University. She is the past chair of the Nova Scotia Orthopaedic Section and current chair of the Canadian Physiotherapy Association Orthopaedic Division. She is a member of the Nova Scotia Physiotherapy Advisory Group. Alison's passion for physical fitness and optimizing movement patterning is not limited to the clinic. She is active in running, surfing, hockey, biking, swimming, and travels extensively as a therapist and for recreation. Part of the Nova Scotia Government's Register of Injury Management Consultants. A Complete Concussion Care (https://completeconcussions.com) provider. Cynthia Murphy employs hands-on techniques, exercises, postural improvement, Trigger Point Dry Needling (TPDN) and Acupunture to help decrease pain, restore normal mobility and educate patients on how to deal with their injuries in their everyday lives. Cynthia treats athletes as well as active individuals of all ages and levels and has extensive experience getting runners and soccer players back to top form. 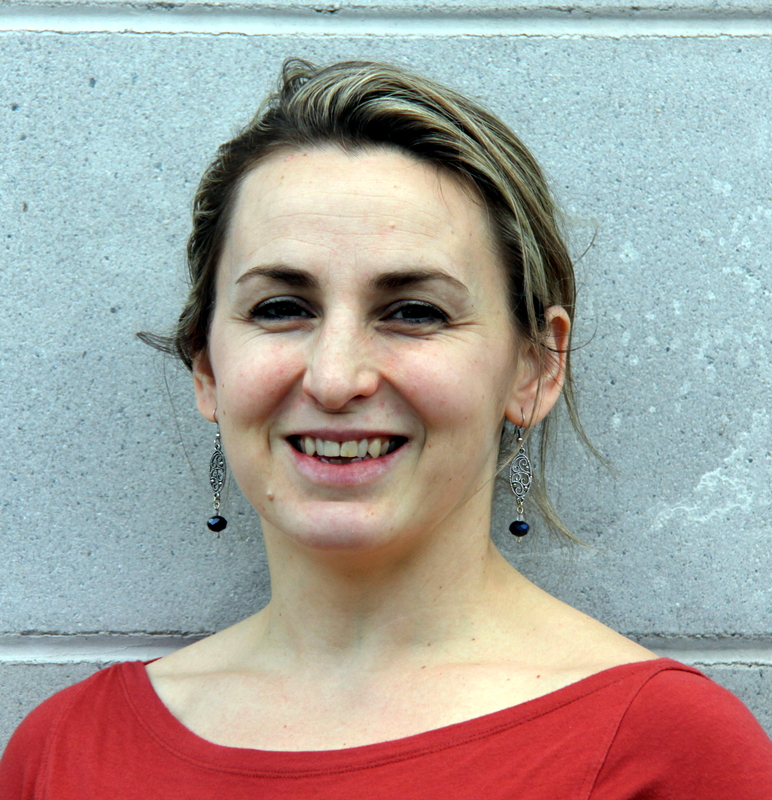 As well as treating in the clinic, Cynthia instructs in Dalhousie's Physiotherapy Program, and is the acting Chair for Nova Scotia's Orthopedic Section of the Canadian Physiotherapy Association. She has completed Trigger Point Dry Needling and Acupuncture courses and uses these modalities in treatment when appropriate. Since graduating from McGill Physiotherapy in 2000, Cynthia regularly attends continuing education seminars to hone her hands-on skills and exercise prescription. She has achieved an Advanced Certification in Manual Therapy (FCAMPT), and combines this knowledge with individualized exercise programs to help relieve pain, give people control over their own injury management and increase their ability to perform tasks, whether that be getting through a day at home or work or getting back to a sport. Cynthia also draws from valuable sports rehab experience gained in her time as Head Therapist for the McGill Soccer Team. She is on The Running Clinic's roster of Specialists and enjoys using running gait analysis to advise patients in their training choices. In affiliation with a local voice coach, Cynthia helps rehab singers with postural, jaw (TMD) and voice issues. In 2017 She attended the Voice Foundation's Annual Symposium for Care of the Professional voice in Philadelphia. As a point of information, Jennifer Wade, physiotherapist in our clinic (see below), sees most of our non singing related TMD clients. Cynthia is experienced in treating people recovering from motor vehicle accidents and is on the Register of Injury Management Consultants, a list of therapists qualified to offer expert second opinions in difficult post-MVA cases. If you would like to see Cynthia, she is available Monday afternoon and evenings, and Tuesday, Thursday and Friday during the day. Service également offert en français. 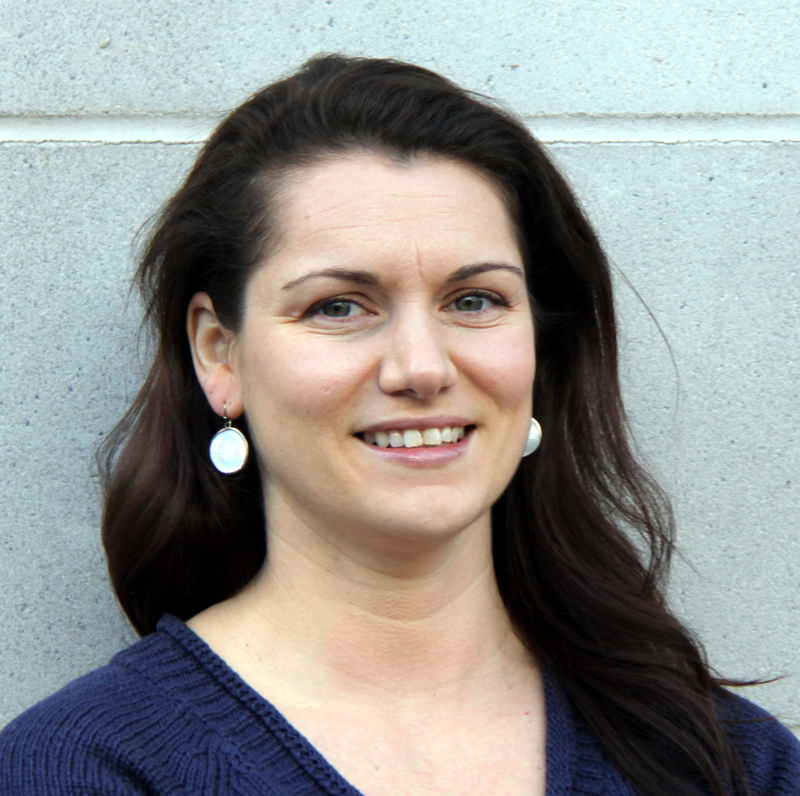 Jennifer Wade has extensive postgraduate training in manual therapy, chronic pain management, movement impairment syndromes, trigger point dry needling (TPDN), and acupuncture. She uses hands on techniques, education, therapeutic modalities such as acupuncture/TPDN, and individualised exercise programs to tailor treatment plans for her patients. Jennifer is equipped with treatment strategies for all ages, sedentary and active patients alike. She is happy to take the time with patients to help them attain their goals. 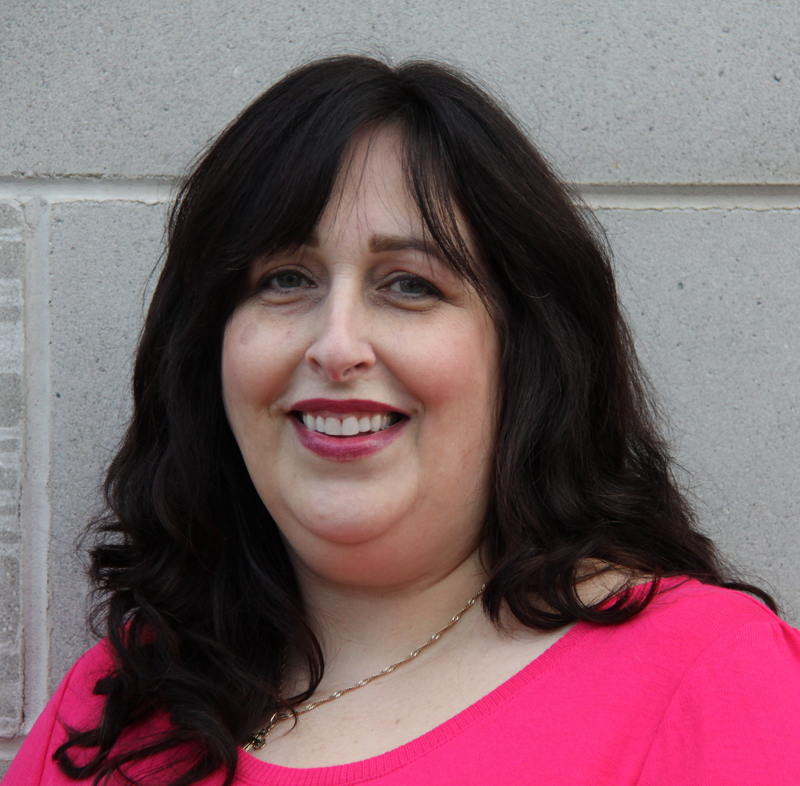 Jennifer Wade has studied extensively in the management of TMD (Temporomandibular Disorders) nationally and internationally, she also annually lectures for Dalhousie University School of Dentistry and has participated in continuing education sessions for practicing dental professionals. She has collaborates with oral surgeons and TMD dental specialists. She is passionate about helping clients with TMJ (jaw) and facial pain manage their pain and restore their function to enjoy a healthy and happy life. Originally from Moncton, NB, Jennifer moved to Halifax with acceptance to Dalhousie University. In 2010 she graduated with Distinction from her Bachelor of Science degree in Kinesiology. During her undergraduate degree she worked with Dalhousie Varsity teams, with a particular interest in soccer. 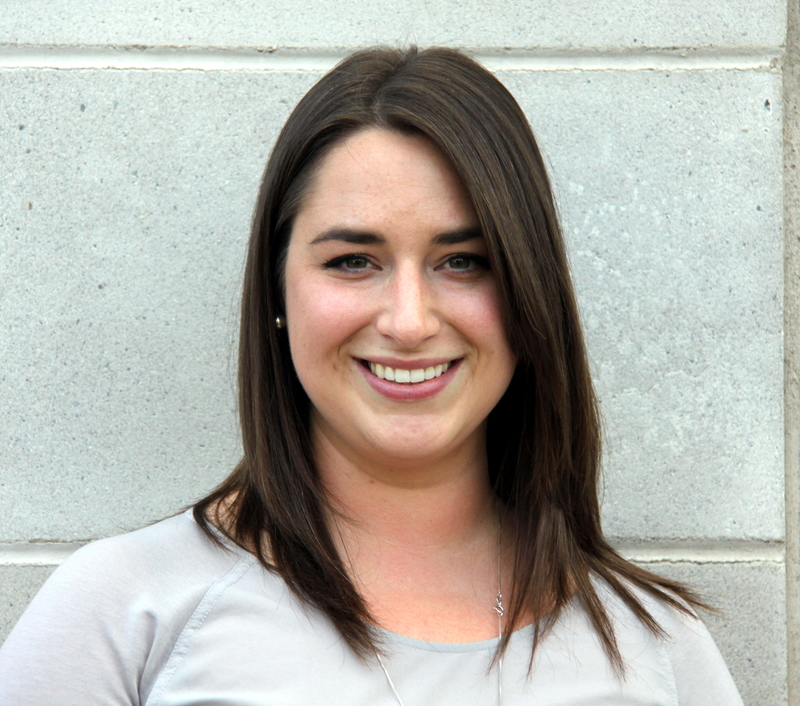 Jennifer remained a student of Dalhousie, graduating in 2012 with a Masters of Science in Physiotherapy. Upon graduation from St. Francis Xavier University in 2001 with a Bachelor of Science degree in Biology Dawn moved to Edinburgh, Scotland where she completed a BScPT in 2005. In Scotland, Dawn gained valuable experience in all disciplines of Physiotherapy including Orthopaedics, Neurology and Cardiorespiratory. After returning to Nova Scotia, Dawn focused her career path in the direction of Orthopaedics. Dawn has extensive post-graduate training in gait analysis, pain management of spinal syndromes, acupuncture, manual therapy and movement systems disorders. She continues to prioritize continuing education, and actively expands her knowledge base, skill set and clinical reasoning to help clients achieve their goals. Dawn is passionate about helping people struggling with neck pain and headache following motor vehicle collisions, workplace and sporting injuries. Dawn employs manual therapy, individualised exercise prescription, modalities and education to ensure each client achieves their goals and optimizes their function, enabling each individual client to live a happy and healthy lifestyle. Dawn is happily accepting new clients and is available at the clinic on Monday & Wednesday afternoon/evenings and Tuesday & Thursday mornings. Carolynn MacLennan graduated from the massage therapy program at Northumberland College in 2003 and has received additional training in advanced sports massage and pregnancy massage. She is also currently nearing the completion of a bachelor of science in human kinetics from St FX University. Over the past 13 years Carolynn has worked in various clinical settings, including many years at Be Massage Therapy, and has experience treating a wide variety of musculoskeletal conditions including sports related injuries, repetitive strain injuries, postural imbalances and the aches and pains that accompany pregnancy. She provides a deep tissue, specific massage, but believes a relaxing approach is an important element to any massage therapy treatment. Whether it’s part of a treatment plan for a specific injury, a preventative measure or a stress relief treatment, Carolynn believes that massage therapy is important in maintaining a healthy and happy lifestyle. With her dedication to health and well-being, Carolynn is excited to be a part of the Scotia Physiotherapy team. Sheena has a Bachelor of Science degree in Kinesiology and graduated from the Canadian College of Massage and Hydrotherapy (CCMH) in March 2013. She is registered with MTANS and is trained in General Swedish massage, deep tissue, myofascial release, lymphatic drainage, Trigger Point Release Therapy, cupping, pregnancy and infant massage and therapeutic exercise. She is also an instructor at CCMH. Sheena believes passionately in facilitating the healing process for her patients and in helping them achieve their wellness goals. Michael Ritchie graduated from Dalhousie University in 1979 and has been in practice since that time. 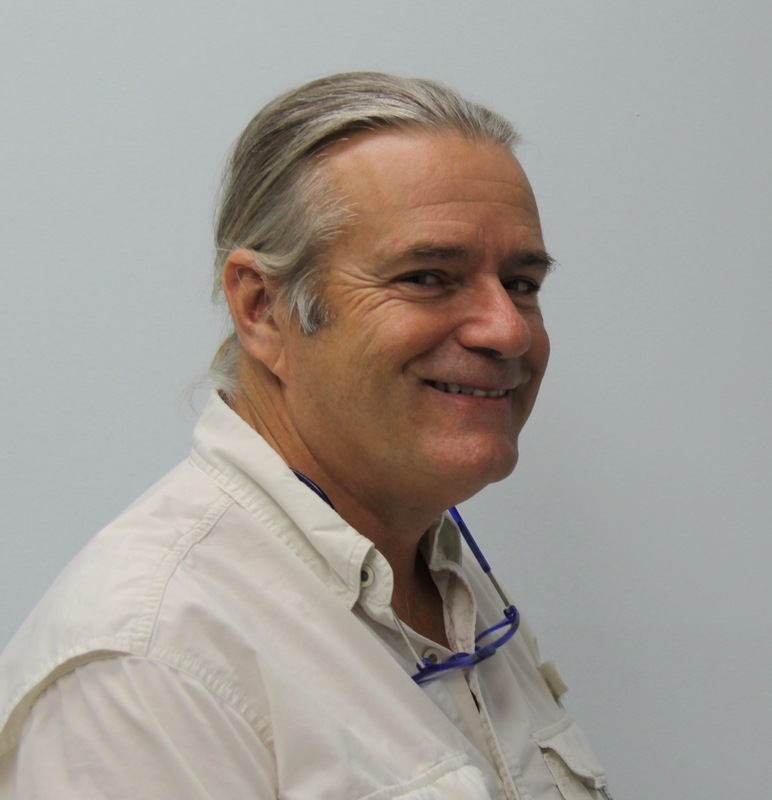 His clinical expertise is in orthopaedic physiotherapy, and he has taught both at the university as well as continuing education levels locally, regionally, nationally, and internationally. His primary focus is in treating patients with head and neck symptoms, especially as they relate to the jaw (Temporomandibular Joint Dysfunction, "TMD"). He understands deeply the connection between symptoms and clinical presentation (signs), and uses this clinical reasoning model to inform pathology. Patient education is an essential tool that he uses to allow patients to better understand their problem and become an active participant in their treatment.